CRT (Cathode Ray Tube) is one of the Video Display devices. 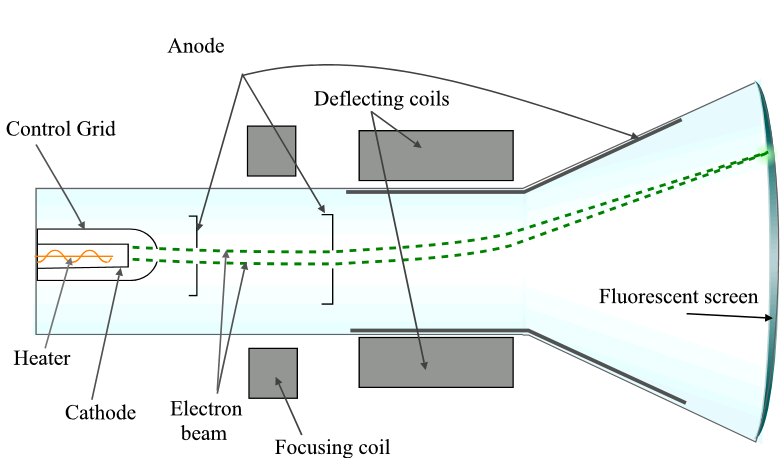 Cathode Ray Tube CRT working is given in detail below. Along with the working of Refresh Cathode Ray Tube, you may also study various Video Display Device. You may find out how those Video Display devices work and other more details below. 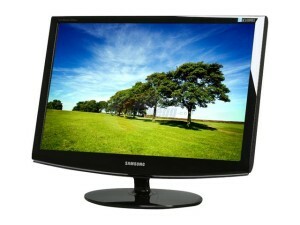 We often use Computer Monitors and Televisions in our regular life. So CRT technology is employed in these output devices. These CRT Displays are used mostly by Graphic professionals. Because CRT Technology offers good vibrant and very good accurate colour. Monitor is also referred as Visual Display Unit. Monitor is an electronic output device where we can see entire output through this device. In the name Raster Scan Display, the Raster word means a rectangular array of points. or else array of dots. So Group of dots are known as Pixels, and image is sub grouped in to a sequence of stips.These are called Scan lines, and these scan lines are further divided in to Pixels. 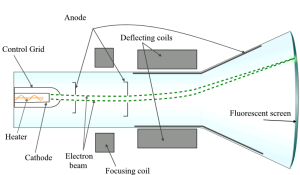 1).A beam of Cathode rays discharged by an Electron gun moves through some deflection systems. 2).So these deflection systems which direct the beam towards a described specified position on the Screen. 4).To maintain the screen picture we need some process, as the light discharged by the phosphor fades with very high speed. 5).So soon after electrons in the beam collide with the phosphor coating, they are stopped. Now kinetic energy (K.E) is absorbed by the Phosphor. And some part of the beam energy is converted to heat energy because of Friction takes place. And the remaining energy causes electrons in the phosphor atoms to move up to the various higher of its quantum energy levels. 6).After some time, the excited phosphor electrons come back to their previous stable ground state.